On behalf of the college and the COMM 113 (Business & Professional Communication) class, Professor Chianakas and his students wish to extend a huge thank you to several community volunteers. In COMM 113, students are matched up with experts in the field in which they wish to work. 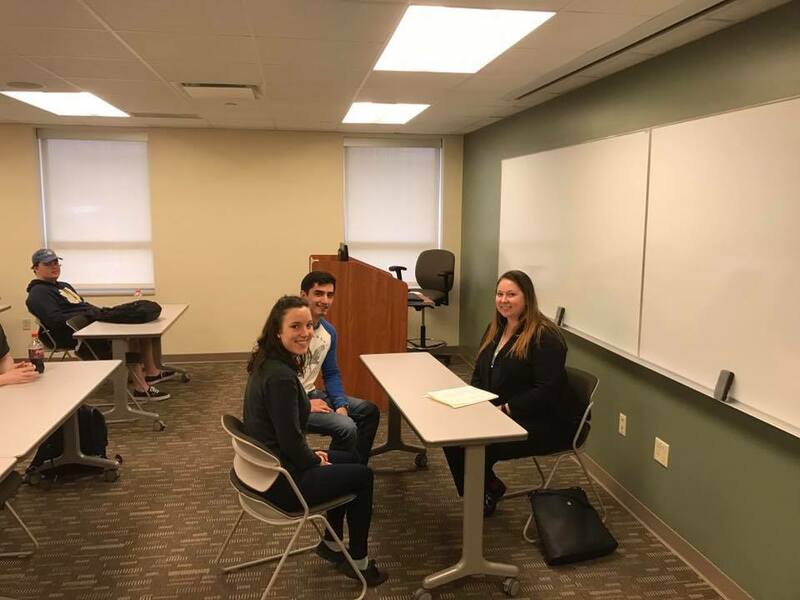 The experts put the students through a mock job interview, discuss the students’ strengths and weaknesses, review the students’ resumes, provide networking opportunities, and offer career advice. It’s a wonderful part of COMM 113 and a tremendously practical and beneficial activity for the class. 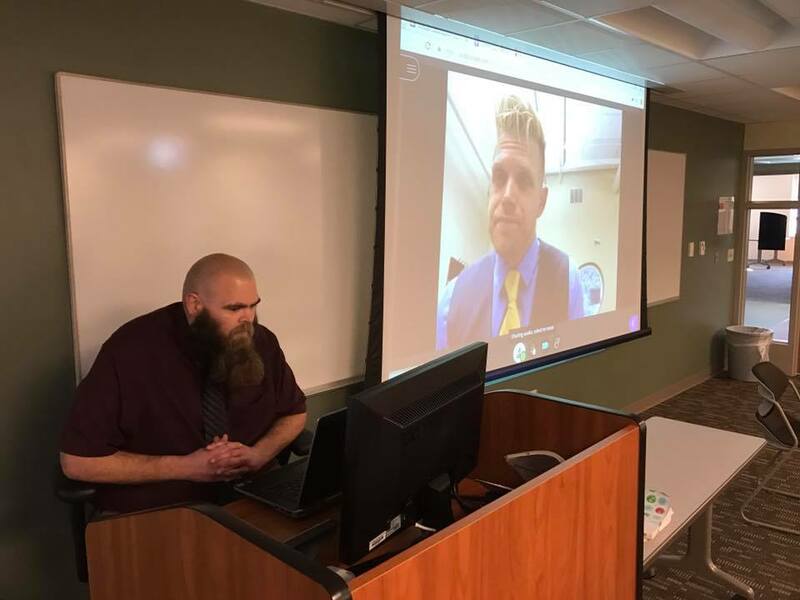 ICC student Cody Peterson interviews with Phil Januszewski of M&P Presentations LLC, a professional motivational speaker. 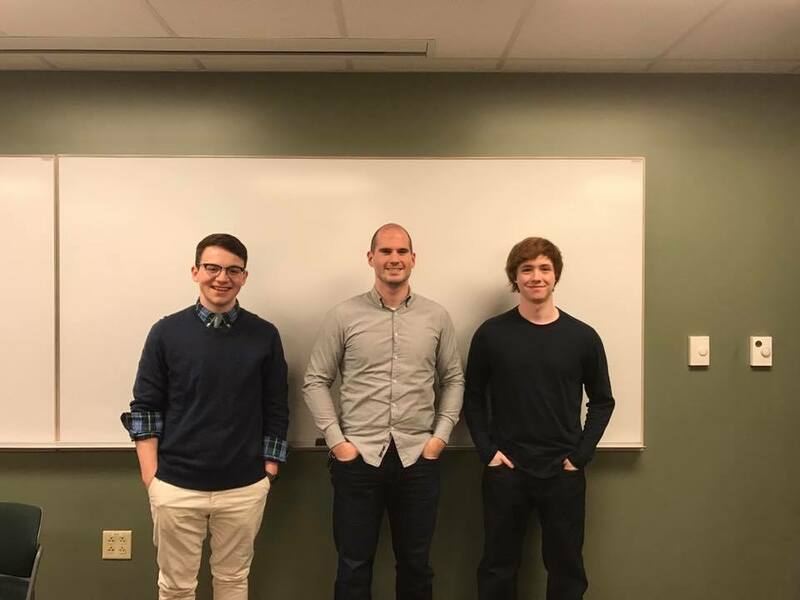 ICC students Riley Bloom and Zach Paine with Adam Bockler, marketing manager at Float: Enterprise Mobility Services. ICC student Daisy Breitbarth also interviews with Phil of M&P Presentations. 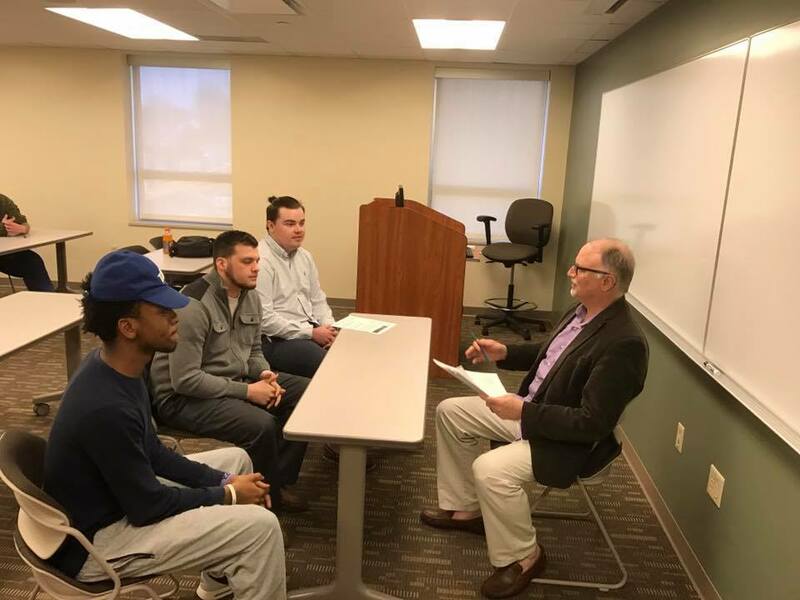 Kirk Wessler of the Peoria Journal Star interviews ICC students Jack Fiddes, Shane Taylor, and Harvey Burnett. 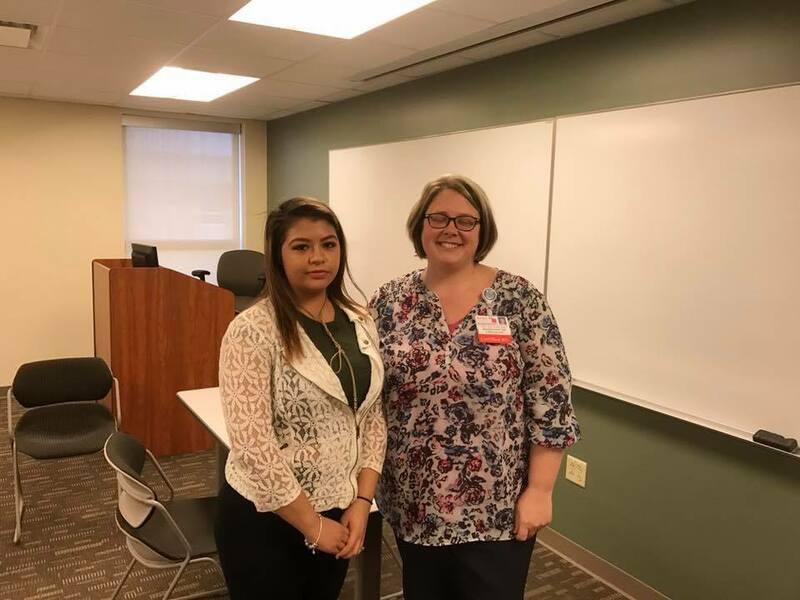 Erin Trigg, Patient Care Manager of Labor & Delivery at OSF, interviews ICC student Lisette Espana. 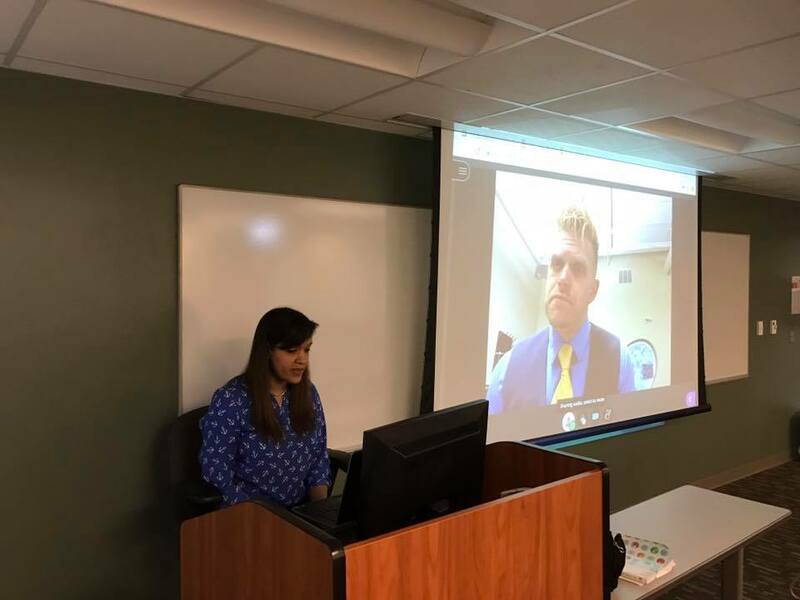 HR Manager Jen Paint from Toys ‘R Us interviews ICC students Will Hoff and Gabbi Tiezzi. 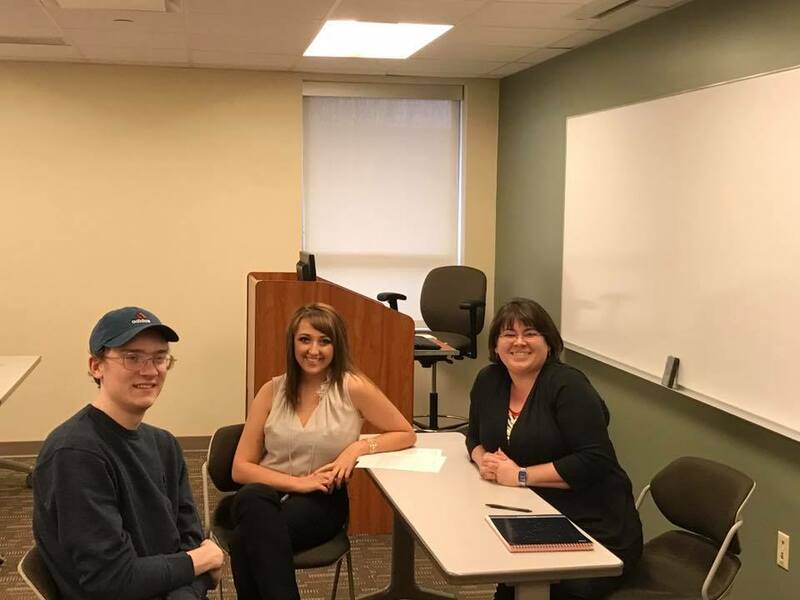 General Manager of Peterson Hotels– current GM of Holiday Inn at Grand Prairie– Crytsal Holley interviews ICC students Irina Riggenbach and Matin Tadzhiev. Thanks to all for your time and expert advice! This was a fantastic, memorable experience for our students.